Korea’s No.1 natural cosmetic brand, Innisfree, will be launching its first flagship store in Singapore this November. 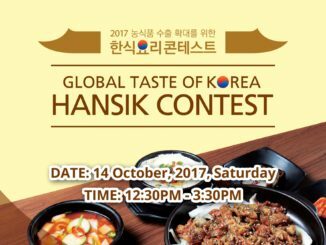 In conjunction with the upcoming launch, Innisfree Singapore is holding a Facebook contest giveaway for fans to win autographed items by Innisfree Ambassador Lee Min Ho. From now till 7 Sep, simply ‘Like’ & ‘Share’ the Facebook page of Innisfree Singapore (https://www.facebook.com/innisfreesingapore) to stand a chance in the lucky draw! 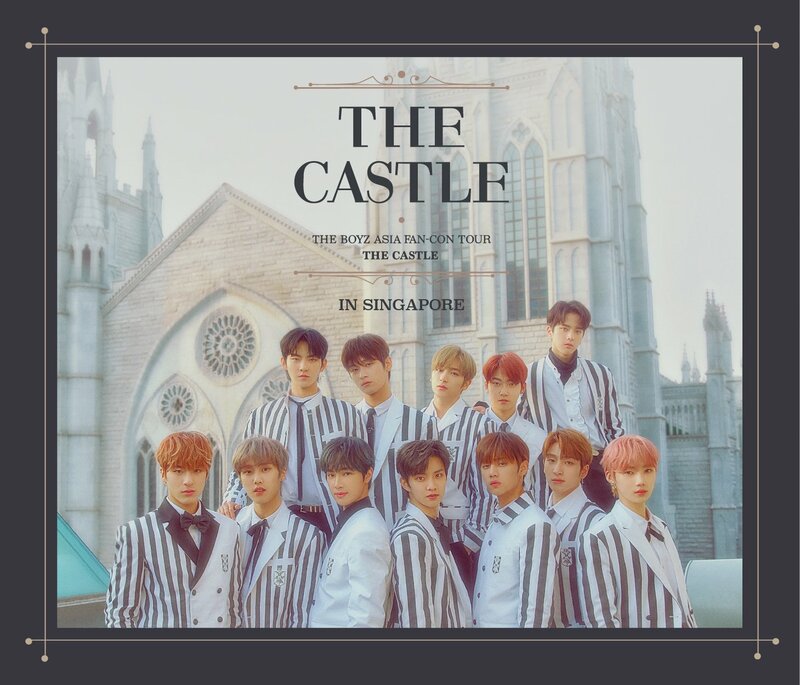 Be sure to follow Innisfree Singapore closely on Facebook to receive updates and news about the upcoming launch as well as future giveaway contests! 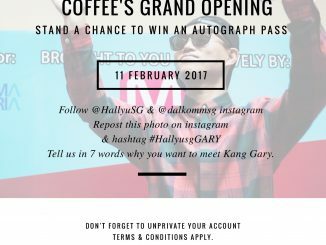 WIN Tickets To Meet Kang Gary At dal.komm COFFEE's Grand Opening on 11 February!